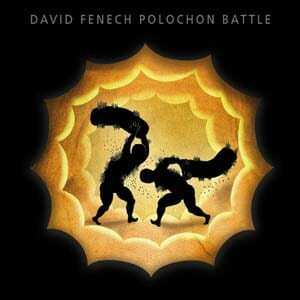 david fenech is an active composer, performer, and improviser. his works include acoustic, electronic, tape, and digital media, including sound installations and film scores. born in july 1969 (at the same time men were walking on the moon), david had a guitar for his 10th birthday and never ceased making music since then. 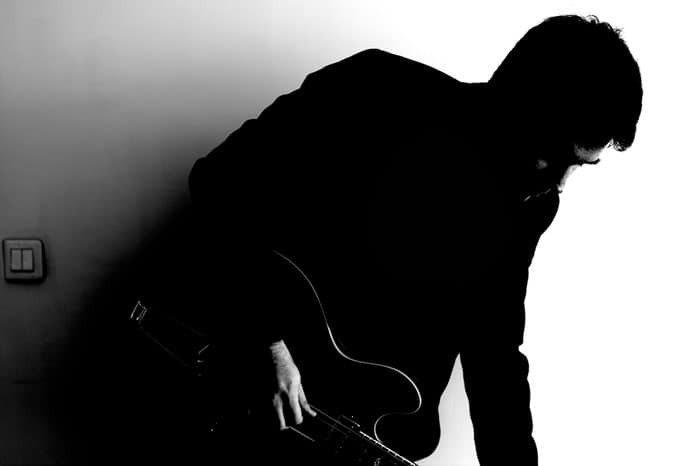 after creating the musical collective peu importe in grenoble in 1991 (free improvisation and songs – many gigs in europe) his music has shifted to more personnal and strange areas, mainly using voice as an instrument. he released his first solo cd called grand huit, in 2000, on the now defunct tout l’univers label. the record is like a long movie for the ears, with 8 different clips. this album is now re-released on felix kubin’s gagarin label. he then released a lp in duet with moka , called les vaches (cows) on romulus and remus. as a soloist, david fenech plays guitar and ukulele as well as small instruments such as melodica, cavaquinho, toy piano and xylophone. as an improviser he played with musicians such as rhys chatham, berangere maximin, james plotkin (old, khanate), felix kubin, jad fair, tom cora, gino robair, ramona cordova, erikm + llog, sebastien roux, claude parle, christian rollet (a.r.f.i, workshop de lyon), andrea parkins, and with members of madrid, moka, les enfants des autres, x ray pop, art moulu, maisie, le club des chats, vincent epplay, sporto kantes and also with herve zenouda, mr quark, shugo tokumaru, anja kirschner, ghedalia tazartes + jac berrocal, digiki, toog, daniel palomo vinuesa, falter bramnk, imagho, dragibus and many others. 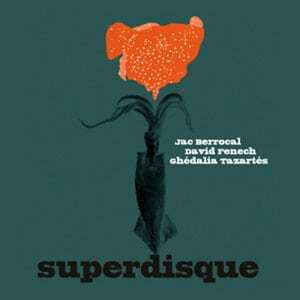 in november 2011, superdisque the first album of his trio with jac berrocal and ghédalia tazartès is released on the sub rosa label (as a CD and a LP). this album was recorded during live sessions at david fenech’s home studio on montreuil, france, and then mixed and edited by the trio. special guest zap pascal also appears on one track. david played regularly with jac berrocal since 2007, in many different projects (duet, trio with ghédalia tazartès, trio with jason willett, trio with vincent epplay, and also with jean noel cognard, thierry muller, etc). 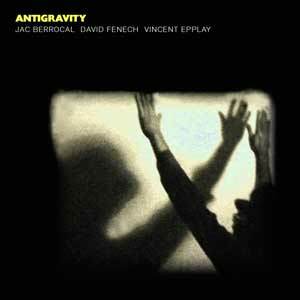 in may 2015, antigravity the first album as a trio with jac berrocal and vincent epplay is released on the blackest ever black label (CD, LP, DL). 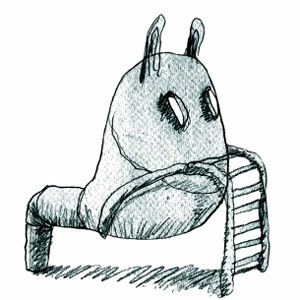 this album was recorded in many different places over a period of 4 years. 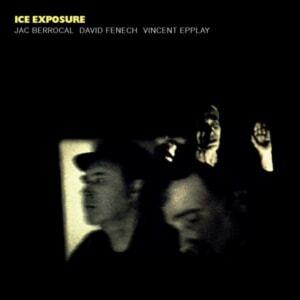 This LP is then followed by ice exposure on the same label (LP, DL) in January 2019.
david fenech also recorded concrete music at la muse en circuit with laurent sellier, at the coream studio with claude hermitte. contributed to many compilations on tape, cd, vynile or mp3 format. he recently worked at the IRCAM instution in paris, was in residency in studios such as STEIM (holland) and INA/GRM. he now works on advanced software programming for L-Acoustics. he also wrote the score for tant de chiens , a short movie by stephane ricard produced by arte tv and la poudriere, and then they worked together on an interactive installation called eloise, based on the idea of a musical tamagotchi. he has also run the demosaurus label (ghedalia tazartes, frank pahl , compilations with jad fair, yximaloo…) and has written articles and reviews in magazines such as revue et corrigee and chronicart. his now defunct audioblog “david f presents” was read by thousands of readers per day and has been elected among the 50 best blogs by Les Inrockuptibles in 2006. he’s now focused on music and wants you to chill and cry while listening to it !